After private sector banks like HDFC and ICICI start charging up to Rs 150 for every cash transaction beyond the prescribed limit, India’s biggest bank will follow the suit but with lower charges. The State Bank of India has revealed a list of charges that it will be levying from April. 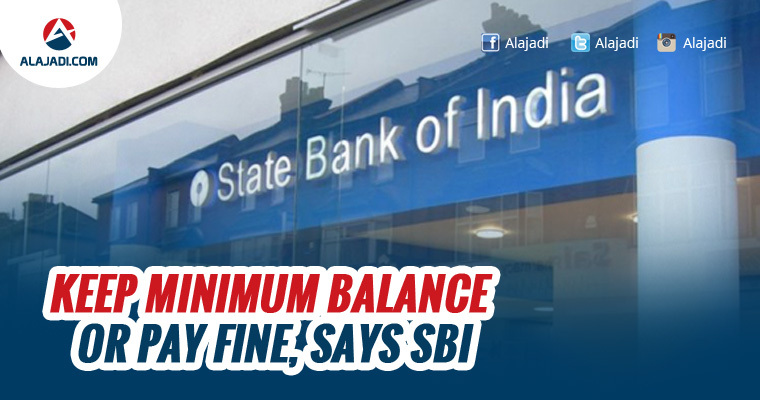 Now, State Bank of India (SBI) has made maintenance of Minimum Balance in the accounts mandatory from April 1st and penalty will be changed from those who fail to do so. 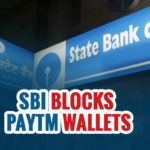 After a gap of five years, State Bank of India has decided to reintroduce penalty on non-maintenance of minimum balance in accounts from April 1, and revised charges on other services, including ATMs. The bank will start charging Rs 50 after the first three cash deposits of the month. This limit is prescribed for saving bank accounts. Minimum Balance for Metropolitan Areas: Rs 5,000/- , Urban Areas: Rs 3,000/- , Semi-Urban Areas: Rs 2,000/- and Rural Areas: Rs 1,000/-. For current account holders the cash transaction charges can be as high as Rs 20,000. The bank account holders will have to maintain a minimum balance or Monthly Average Balance (MAB). Failing to maintain the minimum balance can attract a fee up to Rs 100 plus service tax. 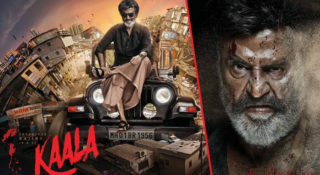 In metropolitan areas like Delhi, Mumbai, Chennai and Bengaluru there will be a charge of Rs 100 plus service tax, if the balance goes below 75 per cent of the minimum average balance. If the account holder is falling short of 50 per cent or less of the MAB, then the bank will charge Rs 50 plus service tax. 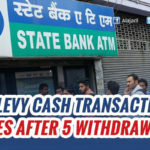 The account holder will be charged Rs 20 after the three transactions from other bank ATMs and will be charged Rs 10 for withdrawals from SBI ATMs. There will be no charge on withdrawals from SBI ATMs if the account holder maintains a minimum balance of Rs 25,000. 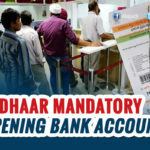 In case of other bank ATMs, the account holder will have to keep a minimum sum of Rs 1 lakh to avoid withdrawal charges. Rs 15 will be charged for SMS alerts per quarter from debit card holders who manage to maintain average quarterly balance of up to Rs 25,000 during the three months period. There will be no charge for UPI/ USSD transactions of up to Rs 1000.